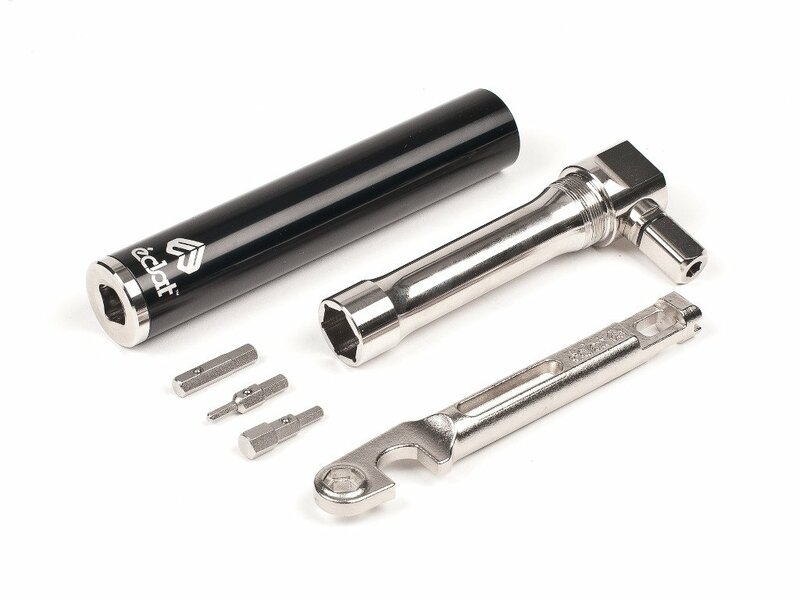 Looking for a way to get all the tools you need for your bike without having the carry around a bag full of different allens, wrenches and sockets? 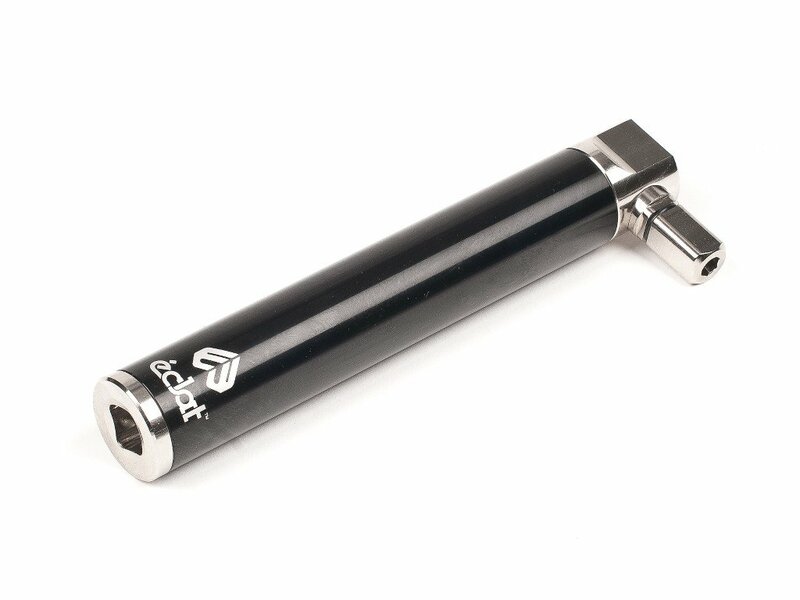 Well, check out the eclat "E-Tool" Multi Tool . 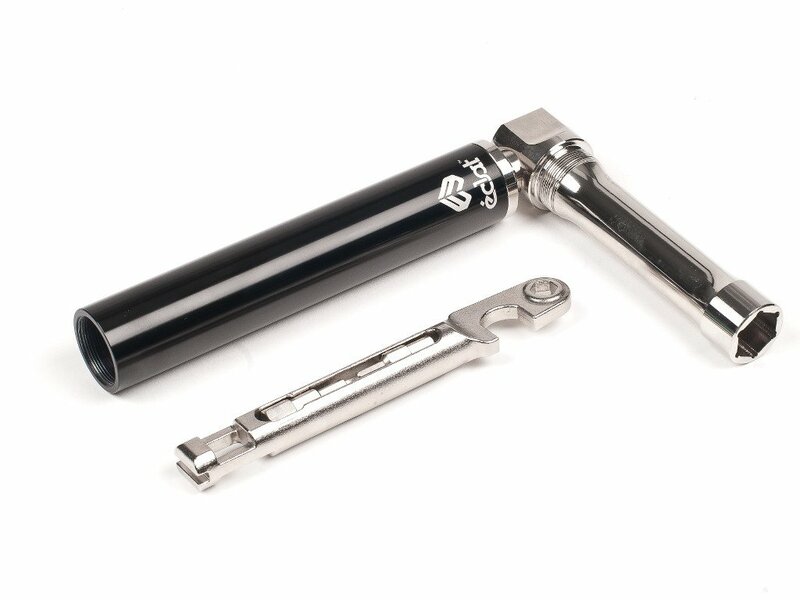 This simple eclat "E-Tool" Multi Tool puts a for example wrench, hex and socket all into one clean tool. Amazing!